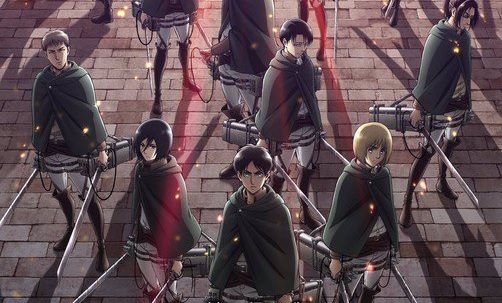 Attack on Titan Season 3 Date and New Compilation Film Revealed for 2018! 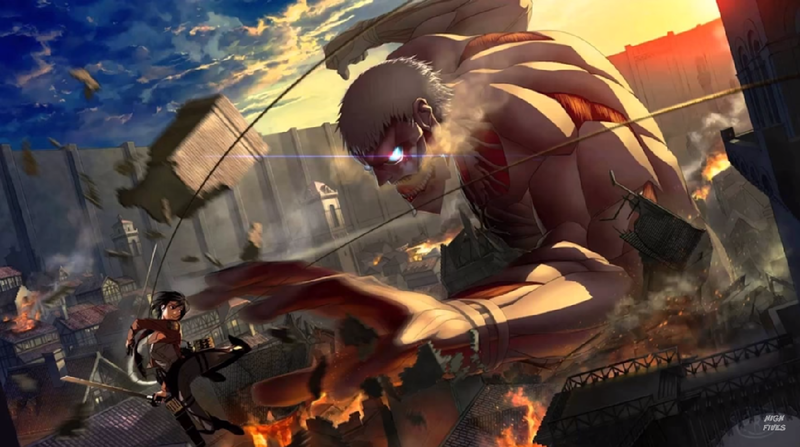 During the Shingeki No Kyojin Live Event Orchestra held in Tokyo, they announced the premiere date on the much anticipated season 3 of Attack on Titan as well as a brand-new compilation flim. Check out this hot new trailer of the compilation film from Anime PONY CANYON. 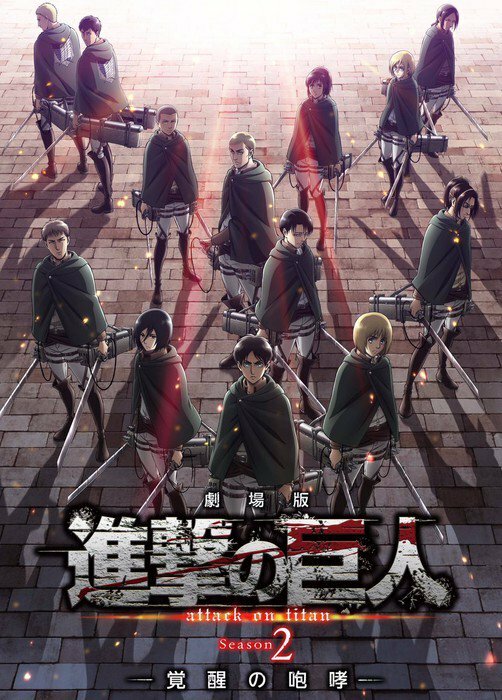 The film, titled “Kakusei no Hōkō” (or The Roar of Awakening), is a compilation film of the show’s second season. Expect the film to hit theaters (in Japan first, at least) on January 13, 2018. The new season will air on July 2018.